Home Life MSgt. Gerald Wayne Teutsch U.S. Army, Ret. MSgt. Gerald Wayne Teutsch U.S. Army, Ret. BOSSIER CITY – Services to celebrate the life of MSgt. 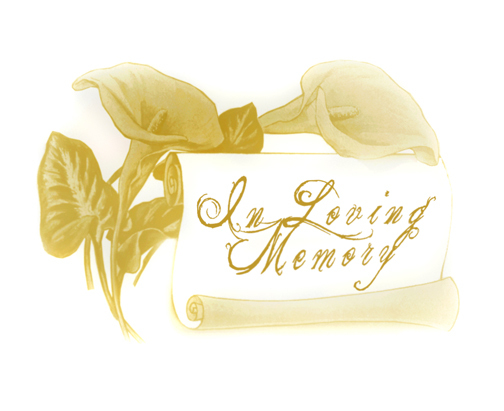 Gerald Wayne Teutsch, U.S. Army, Ret., will be held at 1:00 p.m., Monday, December 23, 2013, at Hill Crest Memorial Funeral Home, officiated by family and friends. Gerald was born on July 29, 1934, to parents Ernest and Daisy (Hall) Teutsch, and passed away on Friday, December 20, 2013. He spent the greater part of life honoring his country by serving in the U.S. Military. Gerald retired as Master Sergeant from the U.S. Army and was a member of the Special Forces Green Berets. He served two tours in Vietnam and Thailand and was a recipient of the Purple Heart. Gerald also served 5 ? years in the U.S. Navy during the Korean Conflict on the USS Missouri, USS Earle B. Hall and USS Iowa. Upon retirement, Gerald spent 15 years managing Hamel’s Amusement Park and later worked in residential construction. He was a devoted husband, father, grandfather, and great-grandfather. Gerald will be GREATLY missed! Gerald is preceded in death by his parents and half-brother, Carl Teutsch. Left to honor his memory is his wife of 55 years, Charlotte (Harrell) Teutsch; son, Sam Teutsch; daughters, Tracy Teutsch McBride, and Dee Jaye Teutsch; sisters, Sharon Kirk, Kay Placek and husband Richard, and Jenilee Thompson and husband Tom; grandchildren, Jamie Lea Teutsch Peace and husband Allen, Ashley Brown and husband Scott, Samantha Kelly Lester and fiancee’ Casey Jones, Mitchell Roy Bamburg Moss, Garrett Wayne Reagan, and Dylan Teutsch; and great-grandchildren, Haley, Kaylin, Anthony, Abby, Daisy, and Coco; brothers-in-law, Robert “Bob” Guyton and Frank H. Harrell; nieces and nephews, Robby Guyton, Melody Guyton, Dustin Adkinson, Jodie Adkinson, and Kayte Webb..